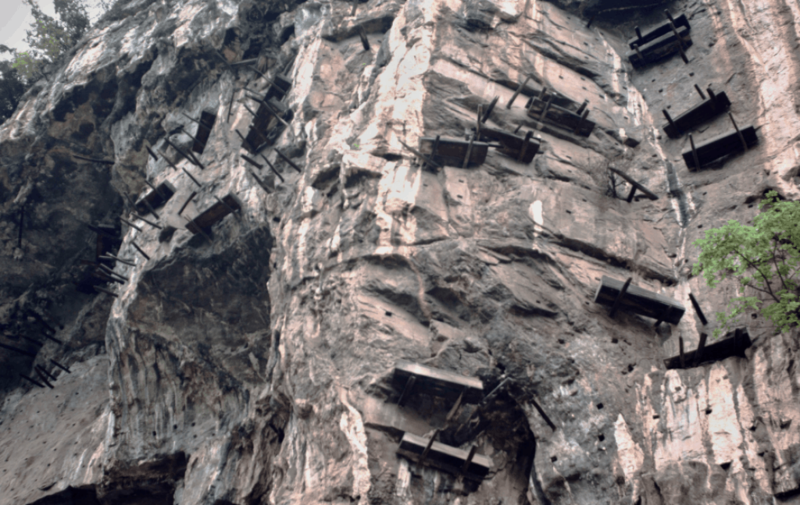 Mysterious hanging coffins of China dot the cliffs of the Yangtze River. Southern China boasts dramatic and beautiful landscapes of rivers, mountains, forests, and towering cliffs. The region is also home to one of the oldest historic mysteries in China – the hanging coffins that dot the waterways of the Yangtze River. 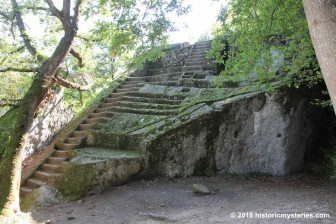 Experts attribute the precarious graveyards to the Bo people who began this tradition around 3000 years ago. Incredibly, these coffins are suspended on the sheerest cliffs or are placed in crevices as high as 130 meters from the ground. For decades, scholars have been trying to piece together clues to determine why the Bo practiced this funerary ritual and how they were able to place the coffins in such difficult-to-reach places. Hanging coffins in Sichuan, China. Source: © Can Stock Photo/avanbel. Coffins suspended along the cliff sit on wooden beams. Source: © Can Stock Photo/avanbel. 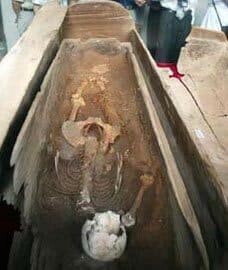 The oldest evidence of hanging coffins in China comes from ancient records of the practice in the Fujian province dating back more than 3000 years. From there, the practice spread to other southern regions of China, primarily in the Hubei, Sichuan, and Yunnan provinces. Experts suspect that it was the minority Bo people who made the coffins because their culture appeared around the same time as the coffins. Subsequently, the practice and the people both disappeared from records toward the end of the Ming Dynasty. There are some indications that the Ming slaughtered the Bo. However, exactly where the Bo came from and what happened to them are still being discussed today. (Ji, 259). Why Did the Bo Prefer Cliff Cemeteries? There are various theories as to why the Bo chose to place their dead away from the main living areas, high along the sheer faces of cliffsides facing the water. 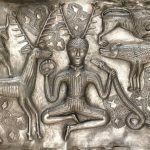 They all relate to the spiritual beliefs of the ancient people. Duty to the family, or filial piety, has been an integral part of Asian cultures. There is also much evidence of ancestor worship dating back thousands of years. Historically, many Chinese people chose to keep their deceased loved ones close to the family, so that they could easily care for the remains and pay homage. In this way, they were also caring for the spirit. A contented and happy spirit was less likely to return to haunt the living. However, the Bo were different. They placed their dead loved ones in hard-to-reach places. Some scholars theorize that the higher the placement, the more respect and duty one was showing, and this pleased the dead very much. If the living could make their ancestors’ spirits very happy, then the spirits would bestow blessings upon the living. 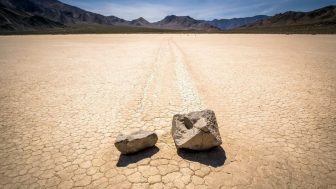 In ancient times many people believed that divine spirits dwelt in nature, such as rocks, mountains, and water. Mountaintops and high elevations were also auspicious places and thought to be closer to heaven, according to Guo Jing of Yunnan Provincial Museum. He speculates that for the Bo, the cliffs served as the stairway to heaven, while the coffins served as a bridge to the afterlife. 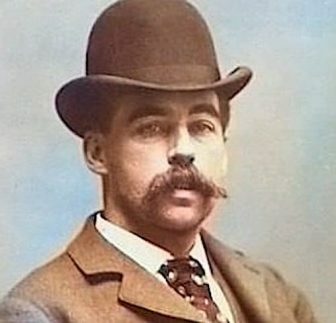 Another theory suggests the Bo probably chose cliff precipices as graves for a practical reason that also has its basis in the belief of an afterlife. The bodies of dead loved ones needed to be preserved the best they could without disturbance and with the least amount of decay. This practice ensured the immortality of the spirit in the next life. Therefore, it was important to place the dead away from animals and people who could damage or rob the coffin. The hanging coffins and cliff tombs were airy, dry, and shaded, and these conditions slowed down the rate of decomposition. In contrast, burials in the ground with the moisture and organisms would lead to much quicker decay. One of three coffins found in a cave in Hubei. Source: China.org.cn. There was immense care, difficulty, and risk required to make and suspend the hanging coffins. Therefore, these types of burials may have been reserved for the elite and wealthy. 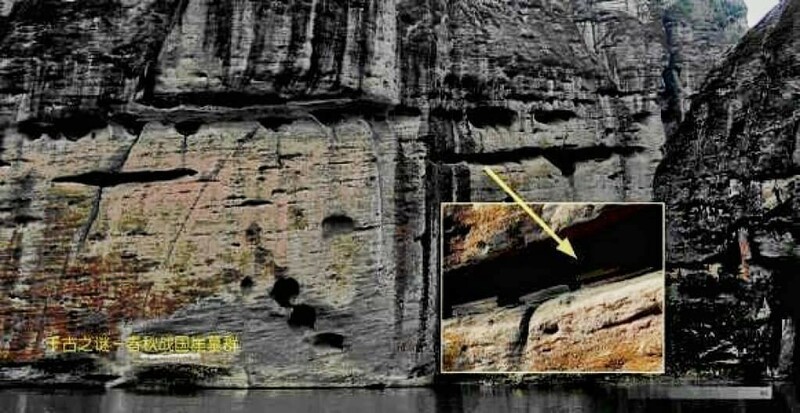 Professor Lin Xiang of Sichuan University recovered one coffin from a cliff on the Da’ning River in 1979. The coffin was about 7 feet long. His studies indicated that the wood was of a very special type called Nanmu. This tree could grow up to 40 meters high, and its wood was very dense and decay resistant. The makers had cut the tree in half and carved out the insides. They used one side of the trunk to house the corpse and the other side as the lid to the coffin. The coffins lie in three types of placements along the cliffs: on wooden beams that jut out from vertical rock walls, inside natural caves or crevices, and on rocky ledges along the wall. They range from about 30 feet to more than 400 feet off the ground. Together, the corpse and coffin could easily weigh several hundred pounds. So, exactly how the coffins got to such difficult places and heights has been the subject of controversy for decades. There are three main theories as follow. Hanging coffin in Hubei, China, 2013. Source: Wikimedia Commons CC Peter Tritthart. One theory suggests that the Bo constructed ramps of dirt that served as footpaths along the face of the cliffs. Then the coffin was carried up the paths. However, many experts discount this idea, because the amount of labor required to build the ramps was inconsistent with small rural populations. 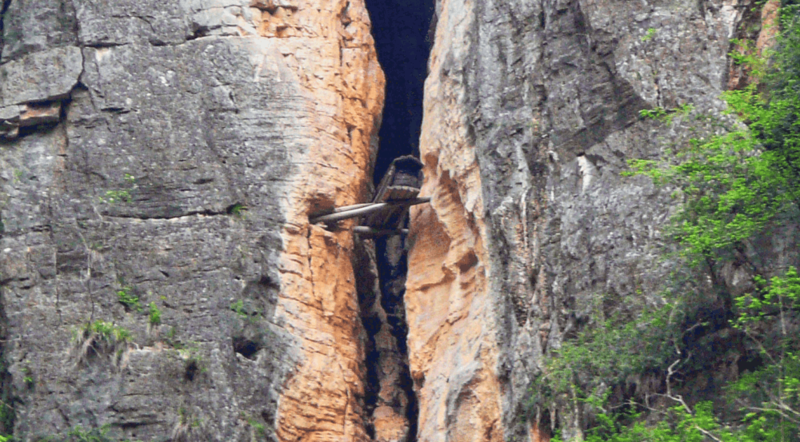 Others suggest that the people who made the hanging coffins used climbing aids in the form of posts or scaffolding placed in the sides of the cliffs, however, there is no evidence of this practice. Rope markings provide evidence to support the idea that they were extensively used to move the coffins. Also, scientists found ropes in some caves, and other ropes are still visible in some of the caves that they have not yet explored. In many cases, it appears the Bo lowered the coffins to their designated spots from the top of the cliff, but other scholars believe they may have sometimes hoisted them up from the ground level. There may be many reasons of a spiritual and practical nature for hanging coffins from cliffs. The culture seemed to arise quickly and quickly ended, for the most part, once the Bo disappeared around 400 years ago. Since then, many of the hanging coffins that are more accessible have been robbed. The grave goods are gone and the sites disrupted. But many of them are still intact, hidden in caves and crevices and rumored to contain great amounts of wealth. Luckily, for those who lie in coffins that prove too difficult or dangerous to reach, they rest in peace. Perhaps they are pleased that their families gave them the most auspicious and unreachable sites. 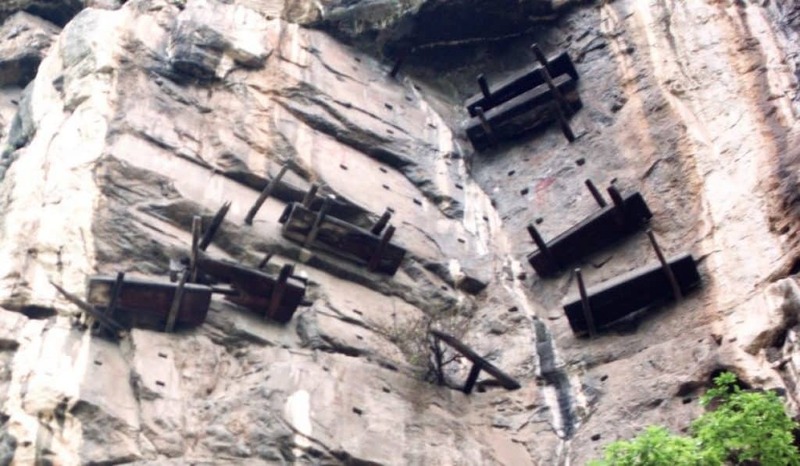 See how hanging coffins were placed on China's cliffs. Barbara, Sandra. “Hanging Coffins of Sagada, Mountain Province, Philippines.” 2015. The Sexiness of Stink: Was Napoleon Right About Body Odor? 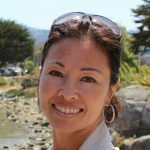 Kimberly is a writer and the content manager for Historic Mysteries. If she's not plunging down the SEO rabbit hole, she's visiting some ancient site in Italy, where she currently lives in the middle of an active caldera. Kimberly will continue to venture around the world and write about the history she encounters.